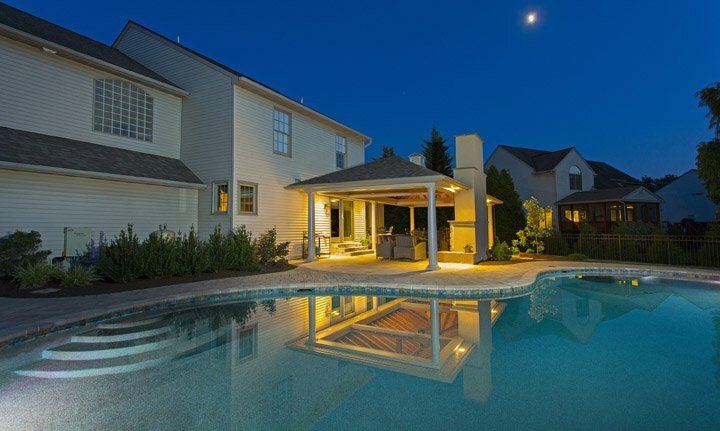 If you’re thinking about having an outdoor living project designed and built for your Reading, Lancaster, York, Lebanon, or Hershey, PA home then you may be thinking about your landscaping budget—that is, how much of your hard-earned money you are willing (and able) to invest in the project. Of course, we understand that a lot of homeowners go into the process with absolutely no idea what to expect cost-wise. 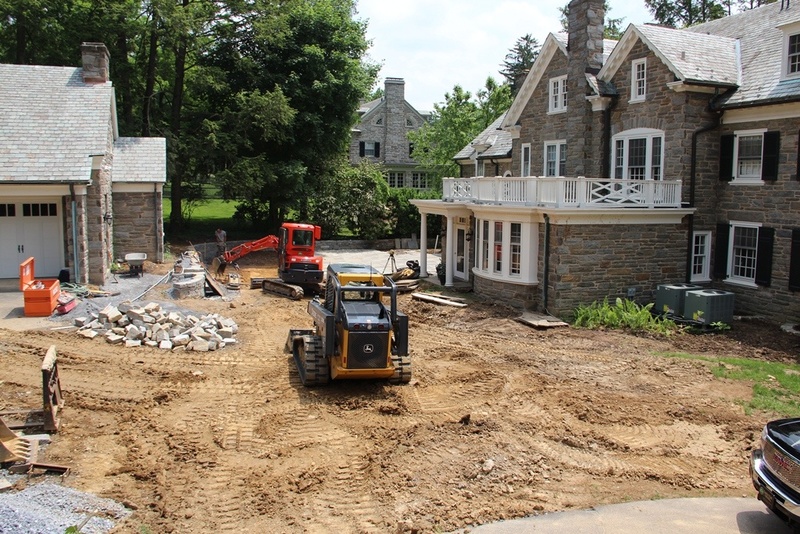 After all, it’s not something that your friends may choose to openly talk about and if you’re not familiar with the industry, understanding costs for projects may be a challenge. 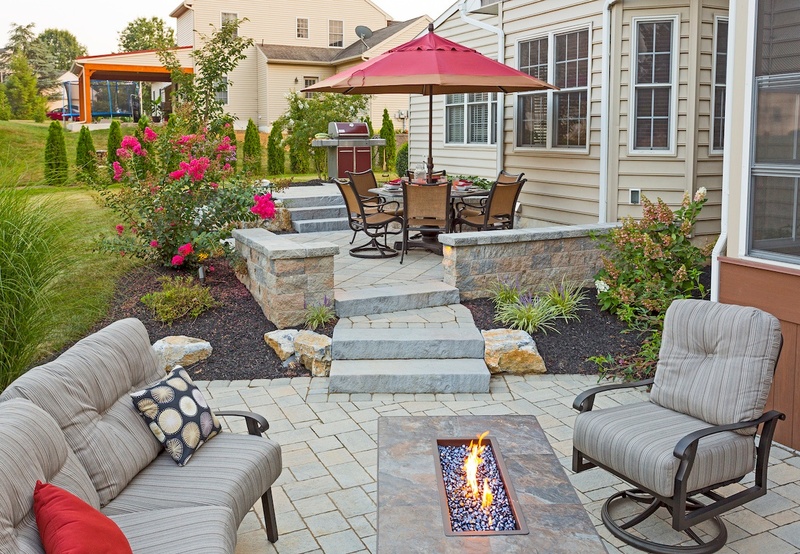 Is your outdoor living wishlist growing bigger than your budget? If it is, then you’re not alone. When push comes to shove, most homeowners, regardless of means, have bigger dreams for a space than they actually plan to spend on it. And that’s okay—because it’s great to dream big. We only live once and there’s nothing wrong with putting some thought into what you really want, if your budget would allow for it. 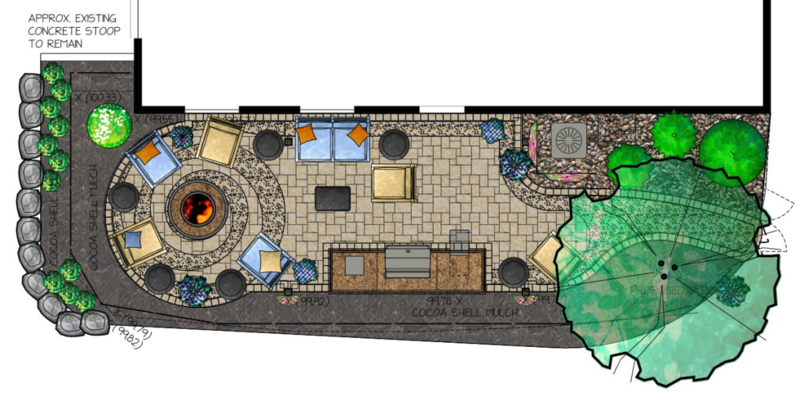 If you’re in the process of patio planning, even if you’ve only just begun your research, then you may have already realized that there’s a lot involved. 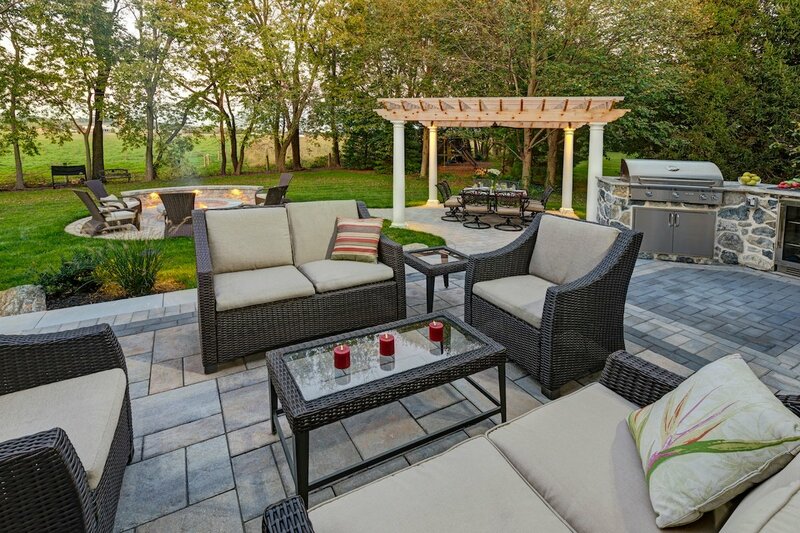 There are so many different factors in play and a big range of choices when it comes to patio materials and even patio builders (all with different price ranges), and you might feel terribly overwhelmed. 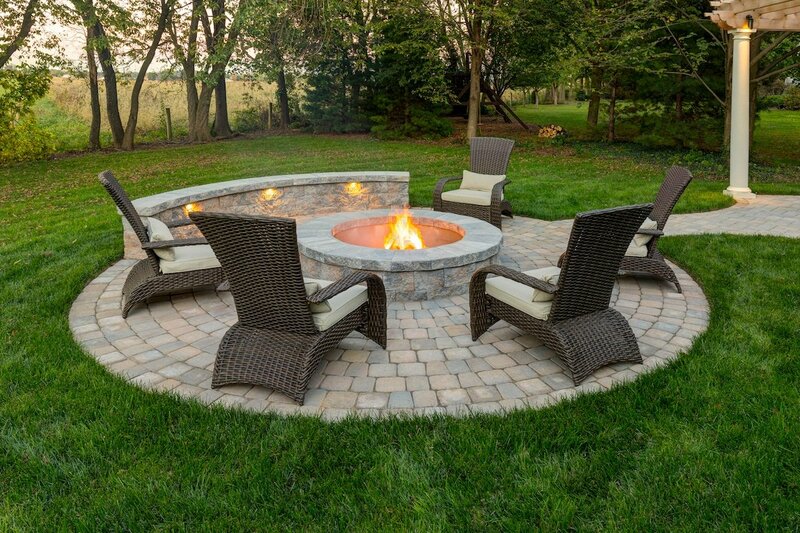 If you are going to spend tens of thousands of dollars on a new patio, you want it to be perfect. It ought to not only look nice but should not have ongoing problems with it either. 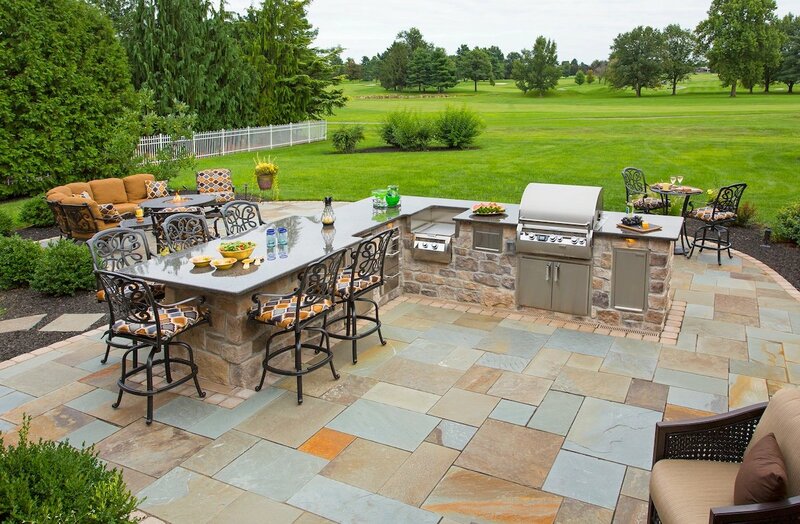 You should be able to create a patio that meets your needs and doesn’t have you wondering if you wasted your money.